A chemical peel provides a skin exfoliant to chemically remove keratinised structures of the epidermis restoring a radiant complexion. Safe and easy to use with no or minimal downtime. As the skin degrades wrinkles form, the skin texture and resilience diminishes. Skin rejuvenation treatments aid the remodelling of the epidermal and supporting dermal structures to gain improved skin texture, firmness and hydration. AlumierMD Peel Treatments are the next generation of clinical exfoliation. With a variety of peels, each with a unique complex of ingredients, we can customise your program of treatments to target your specific skin concerns whether it be aging, pigmentation or acne. This unique experience includes an exfoliating peel treatment, brightening enhancement followed by prescriptive targets serums which reveal a more radiant, soft and luminous skin. The AlumierMD Luxury Facial is a unique experience that combines relaxation with high performing active ingredients to address your skin concerns. Get ready to relax and let go as you receive the ultimate in customisation and relaxation. This treatment includes a facial massage, lymphatic drainage and pressure point massage that will help release toxins in the skin and soothe pain while relaxing the body and mind. Eye Rescue Pads are soothing and cooling gel pads to rejuvenate the eye area. This add-on is a must for anyone that is looking to improve the appearance of the delicate eye area. You will be treated to a pressure point massage to improve circulation and clarity leaving your eyes looking brighter and refreshed. Visible improvement of the signs of photoaging in the undereye area. The eyes are the focal point of the face and one of the first places we start to age. The skin around the eyes is thin and with age begins to show fine lines and take on a crepey texture. Treating the delicate skin around the eye can be tricky. Lasers can damage the eye, so this limits how we treat this area. 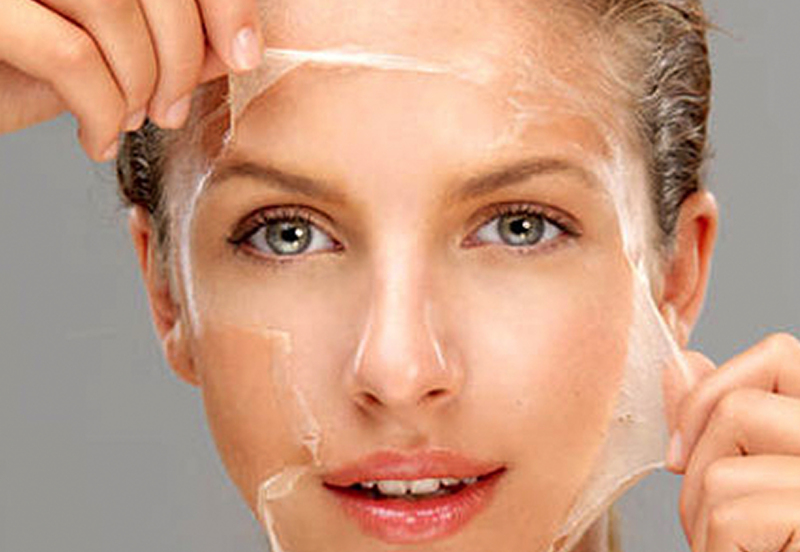 Chemical peels that penetrate to the appropriate depth in the skin, can improve texture and tighten skin. We recommend a course of 5-6 peels a week apart for optimum results.